presence with professional reporting that is easy to use. 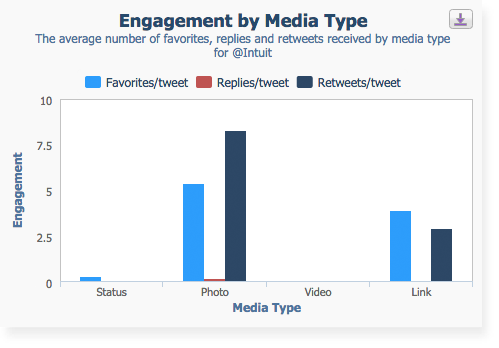 Measure your Twitter performance, track engagement and understand your audience. 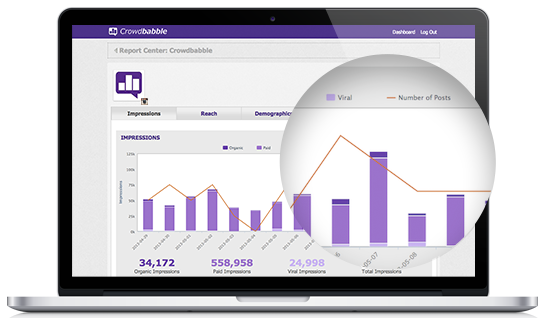 Keep a tab on the competition and benchmark your Twitter performance. 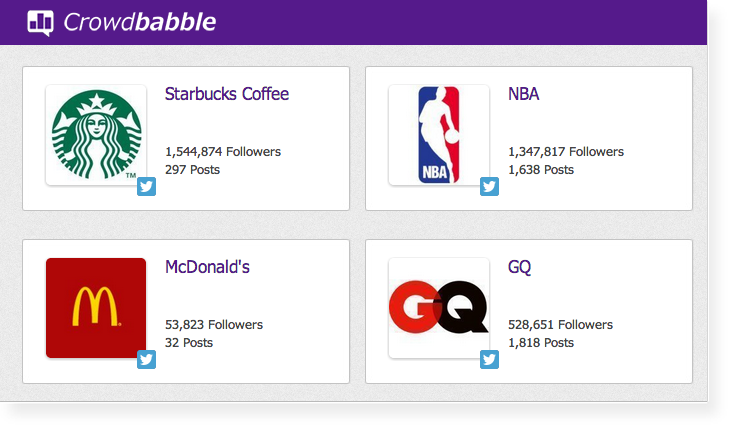 Discover the most influential and important Twitter followers for your brand. Download a list of all your Twitter followers in Excel or CSV. Can’t find it? We’ll build it. View all your Twitter accounts at a glance from a single dashboard. 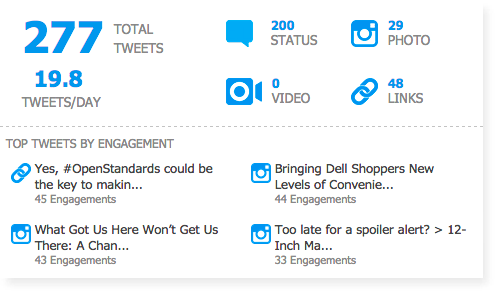 Tell your social media story with birds-eye overviews of your Twitter accounts. 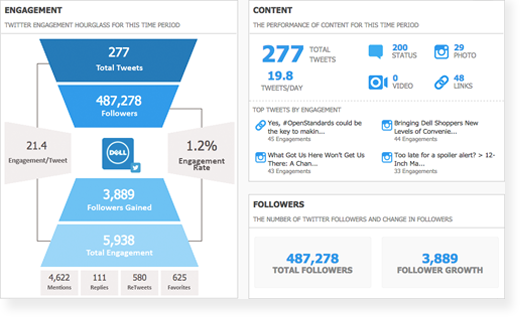 Dig deeper into the details of your Twitter performance to explore further. 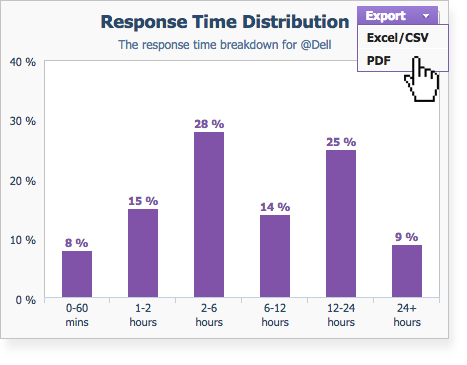 View your Twitter data the way you want – on the web, or export to image, Excel/CSV and PDF with 1-click! Leave behind the days of having to manually time-shift your Twitter analytics. 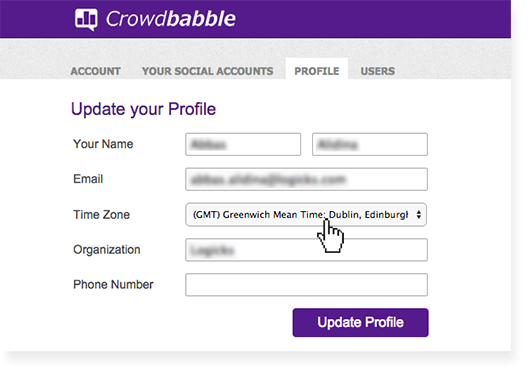 View your reports in any time zone you want. Slice and dice your Twitter data like a true ninja and discover new ways to optimize your Twitter presence. Reporting superpowers await!